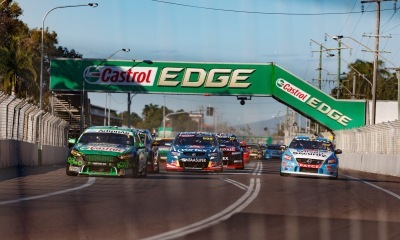 The Townsville 400 is a tight, windy street race with plenty of vantage points around the track to enjoy. 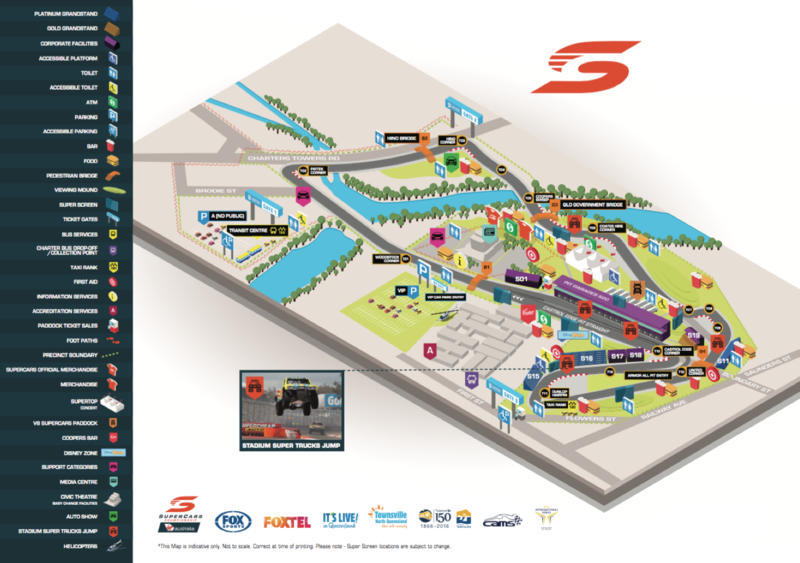 The exciting racing by day is followed up by entertainment on and off the track with concerts, other racing categories and plenty to see and do in the area and city of Townsville. The race has been dominated in recent years by Jamie Whincup who has won 8 of the 16 races held in Townsville, including race 1 in 2016. Can he back it up in 2019? Be there to find out! More options and upgrades available. * Conditions: Prices per person in NZ$, twin share on board basis and ticket category as listed above . Payment: 60% non-refundable deposit due at the time of booking. Balance due 150 days before departure. Balance is subject to exchange rate fluctuations and price is guaranteed only upon receiving full payment. Subject to availability and AIM Holidays T&Cs as listed on our website. * Conditions: Prices per person in NZ$, twin share on board basis and ticket category as listed above . Payment: 60% non-refundable deposit due at the time of booking. Balance due 150 days before departure. Balance is subject to exchange rate fluctuations and price is guaranteed only upon receiving full payment. Subject to availability and AIM Holidays T&Cs as listed on our website.